Re: Cashless society... you in? Queen K wrote: I dont' agree either. Vehemently disagree. What next, implants in the hands? The to keep up Queenie, it's already here. Not impressed. And yes, I vaguely remember seeing this. I vote CREEPY. Glad I'll be dead by the time this all takes hold. Hope I'm dead before it all takes hold is more like it. How the monetary system and it's very foundations are being challenged and weakened. A very interesting read indeed. Do we take it for granted that cash is dead when Black Friday raked in BILLIONs on-line? And how many people will be disappointed with what they got and want to mail it back to return? What a freaking hassle. Bitcoin is now worth approx. $9900 CAD. Ethereum is now worth approx. $600 CAD. "Cashless" can be a very good way to convert cash into way way more cash. If you know what you're doing & have a bit of luck, at least. IDK where else I'd have tripled my money in a few months. Queen K wrote: I like Donald G, stop picking on him. I'm the one who's never sent a text, remember? Okay, sorry. Won't happen again. Cash is one of the last freedoms we have left, what I choose to buy and who I choose to buy it from. People are too anxious to surrender their freedoms for convenience and security. Count me out of any cashless society. Thank you! Someone who "gets it." At one time I would totally agree sticking with a cash society, however, in the past few years I have been using my CC (which I always pay off at the end of the month and thereby gain "rewards") for almost everything. Gas, groceries, airline tickets, clothes, etc. There is the safety factor at play too. Being a dear little old lady flashing a wad will definitely attract unwanted attention. Not only that, I think I go to ATM maybe three times per year now just to get a few $20's as mad money for those places that don't accept CCs. What bugs me is the surfeit of cards that one winds up carrying, and gawd help you if the lot are stolen or lost. I personally would really like to see the use of retinal recognition systems (already in use in security systems) become the norm. What a boon that would be (although at the loss of privacy which we don't have much left of anyway...cameras). The system could latch together credit, library card numbers, medical, passport, drivers license, insurance coverages, etc. Fraudsters...well, they always find a way but in this very very personal identity, we may get the upper hand. It certainly would simplify everday life. I have foolishly when in a Brainfog state, left behind a critical card when it was badly needed. I think I said a bad word. India isn't even mentioned and they went cashless with billions of people. I don't like standing there like a dummy, while someone observes every item I'm buying at Walmart or grocery stores. I wonder if some people still pay $1.00 extra to get electricity bills in the mail. That's old fashioned. Although I never want cash to go away I'm one of those people contributing to the end of cash. Few days ago my wallet dropped out of my car as was leaving a local retailers parking lot. I didn’t notice till 3 days later. Panicking, I retraced my steps. Wallet was located, albeit missing about $400. Funny thing is that I wasn’t worried about cash at all, just my cards and the inconvenience and hassle of replacing them. Not to mention the damage that could have been done to me personally, had it fallen into the wrong hands. So considered the $400 a reward. I personally feel naked if I don’t have a few hundred in my wallet. I’m an opportunist. I buy a lot of things off of classified ads where cash is king! I’m at a point where I stoped buying services/goods from companies that don’t accept cash. When I was younger, banks were for saving money, now seems like there is a service charge attached for everything. Oh, its coming. 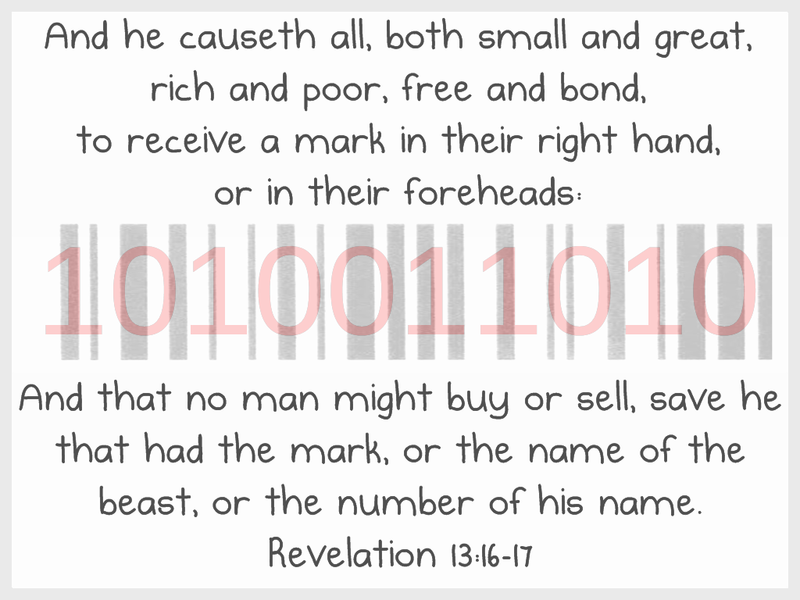 It part of the End Times where you cant buy or sell without the Mark of the Beast.....be it on your forehead or hand. Look it up in the Book of Revelations. Best to also look up getting saved in the Book of John (New Testament). You see, society has already been pushing this under the guise of protecting your identity and fraud. But don't be fouled. #wiseup #repent. Although I am not a member of any religious group, I'm glad that there will be the Christians out there that will not put up with the worst parts of the bible coming true. If the federal gov't decided to announce that using cash is illegal, they better have 10 times the military and police forces they have now to stop the inevitable uprising of the people. I know there would be a uprising because I am the type of person that would make sure that there is a uprising. Better to die on our feet than to serve on our knees. Don't register your guns...you will need them one day. Lucky I have the mark of the beast so we'll be ok. Please don't let Wendy have a gun. normaM wrote: Lucky I have the mark of the beast so we'll be ok.
And if the Bible is true. Then It's the aftermath you'll need to deal with. 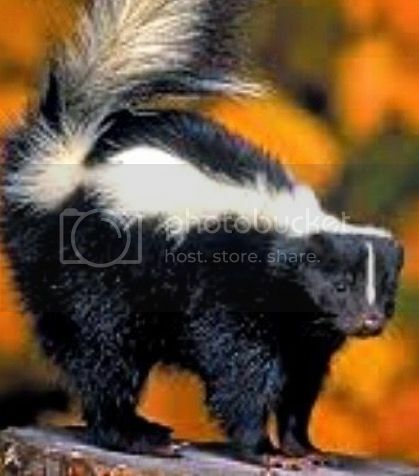 "If anyone worships the beast and his image, and receives his mark on his forehead or on his hand, he himself shall also drink of the wine of the wrath of God . . . . And the smoke of their torment ascends forever and ever; and they have no rest day or night. . . . Here is the patience of the saints; here are those who keep the commandments of God and the faith of Jesus." And I saw thrones, and they sat on them, and judgment was committed to them. Then I saw the souls of those who had been beheaded for their witness to Jesus and for the word of God, who had not worshiped the beast or his image, and had not received his mark on their foreheads or on their hands. And they lived and reigned with Christ for [a]a thousand years.